​​Seasoned professionals Jon and Jacqui of Crossroad are utilizing their years of experience in the industry to deliver a great night’s entertainment to audiences all over Sydney and beyond. 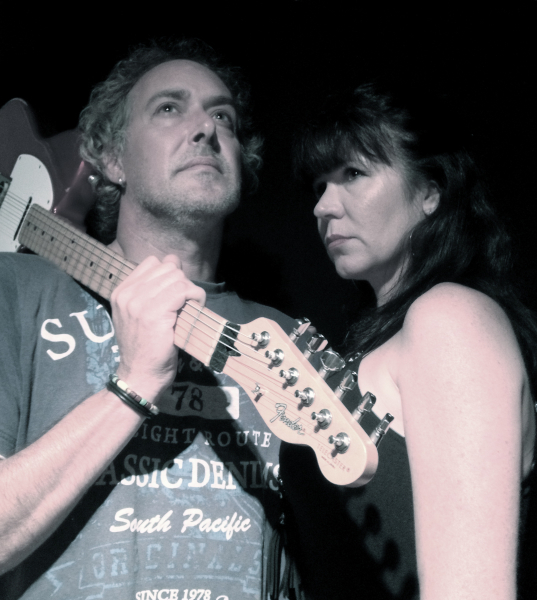 Crossroad can perform in acoustic and/or “electric” mode, and their repertoire of classic rock, combined with some more recent material, enables them to cater to almost any pub or club audience. A Crossroad show will include classics by the likes of Matchbox 20, Bon Jovi, U2, Cold Chisel, Jimmy Barnes, Paul Kelly, The Beatles, Van Halen, David Bowie, The Knack, INXS, The Police and Lynrd Skynrd, to 90’s and 00’s hits by Oasis, Radiohead, Blink 182, Goo Goo Dolls, Green Day, Robbie Williams, and The Living End, as well as more recent hits from artists such as Coldplay, Adam Lambert, Pink, The Killers, and The Script.